Not a College? 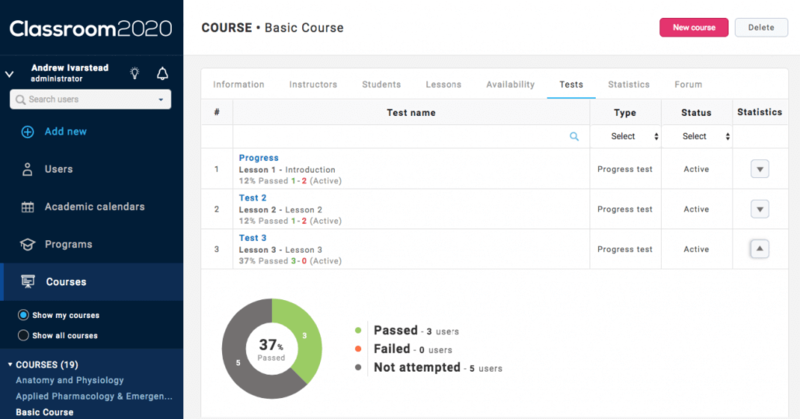 We recommend that you check out our business LMS software YouTestMe GetCertified. Academic calendars feature is used to manage your school year and semesters. 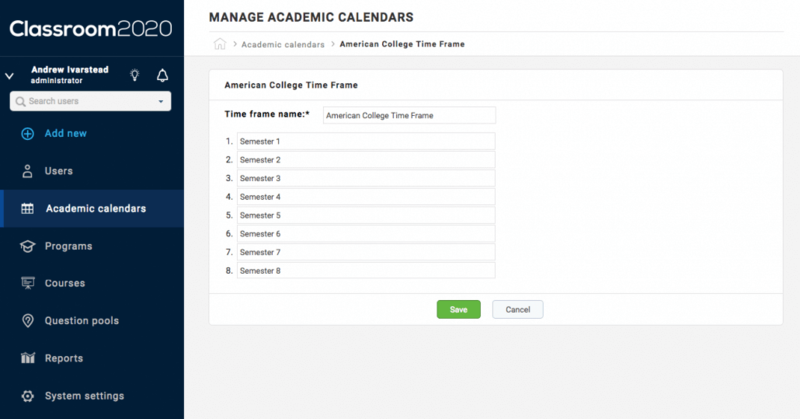 Each calendar can have as many semesters (time units) as you need. 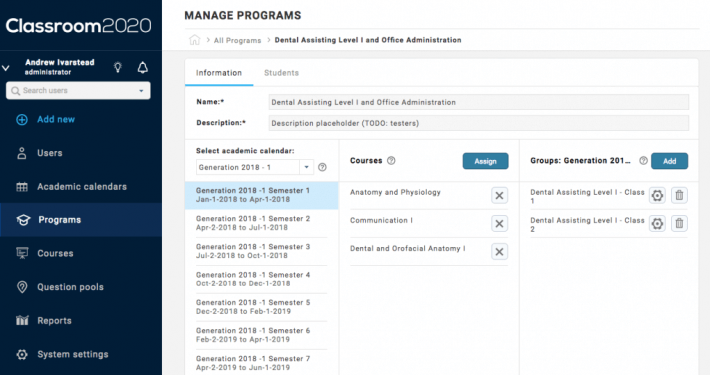 This simplifies the process of assigning courses to semesters, keeping records and tracking the progress of every student. 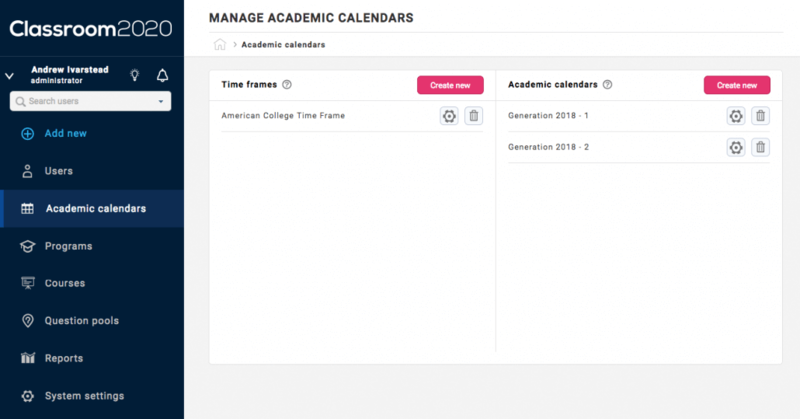 YouTestMe Classroom2020 programs allow you to easily organize and view an entire school year in one place. 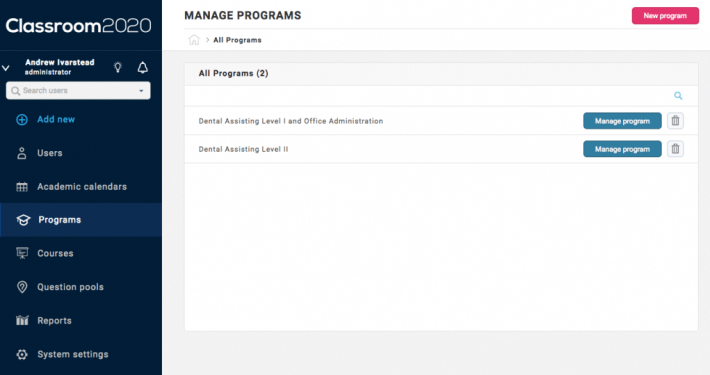 You can create an unlimited number of custom programs. 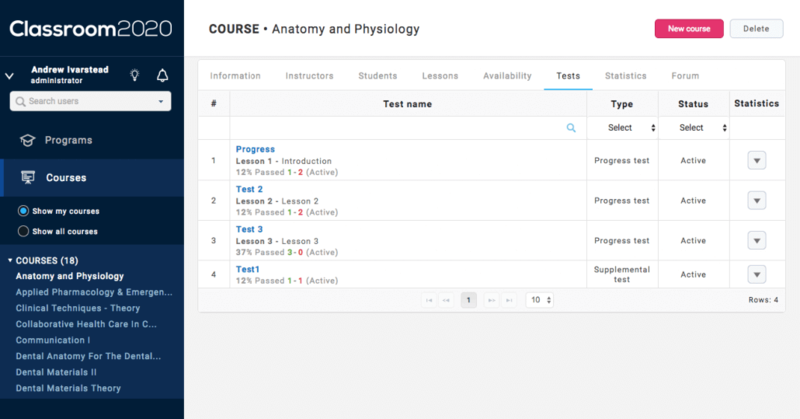 YouTestMe Classroom2020 has a wide range of features to help you easily organize your courses. 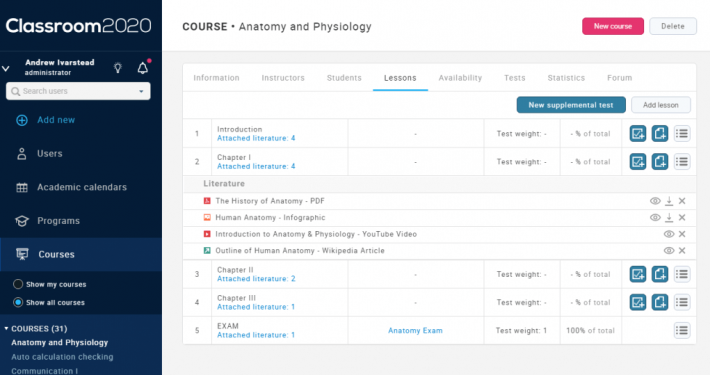 You can even customize how much each test contributes to the final grade, in the form of test weight. 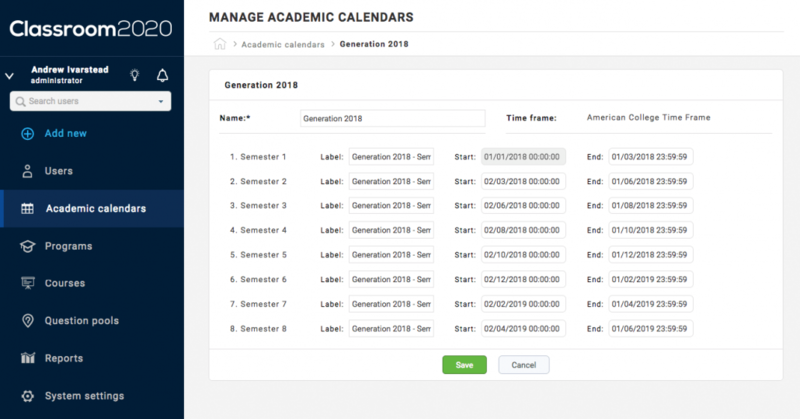 YouTestMe Classroom2020 LMS helps you to automatically create a large number of unique tests using Test Generator module. Test are generated from your selection of question pools using predefined criteria (number of questions in the test, the ratio of question from different learning subjects, the ratio of easy, medium and hard questions, etc). 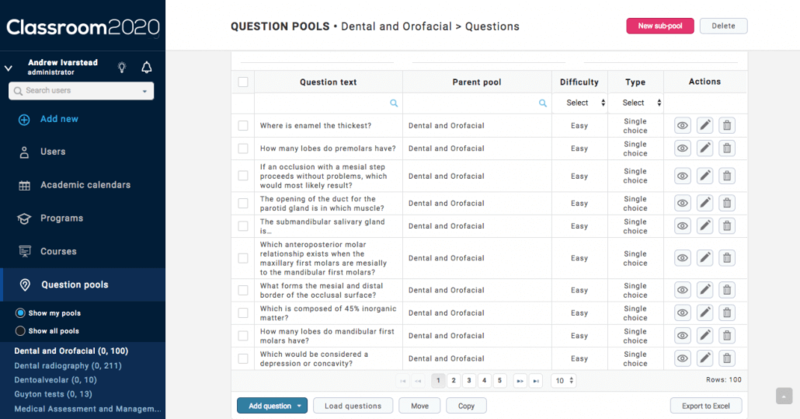 Organize questions in Question Pools and Sub-Pools (Banks). Chose between 7 question types. 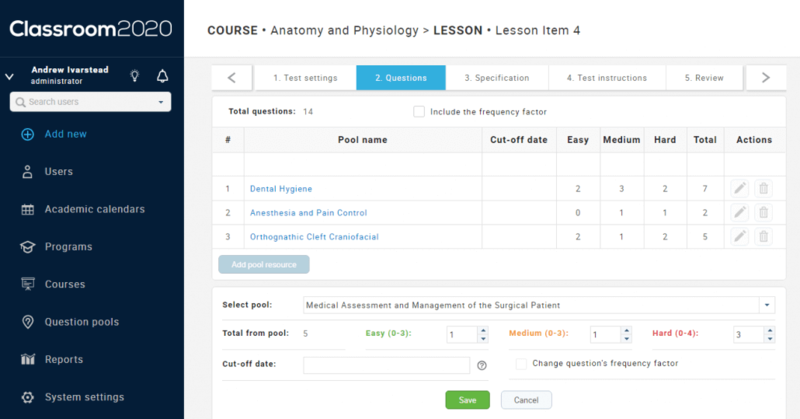 Questions can have assistance hint and penalty points. Questions could be prepared offline in MS Excel file and then uploaded into the application. 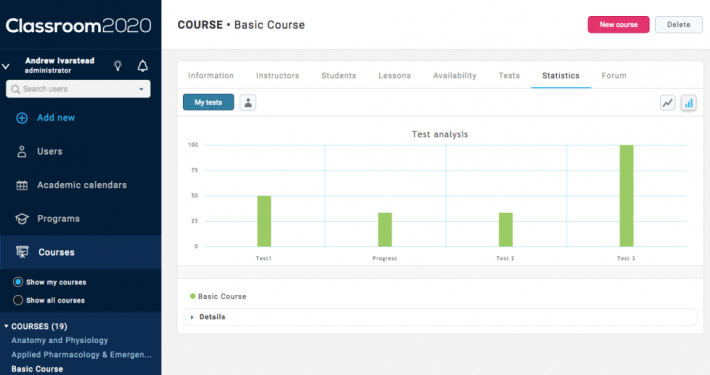 The Reporting Module was designed to provide a feature-rich and user-friendly web interface for managing reports withinYouTestMe Classroom2020. 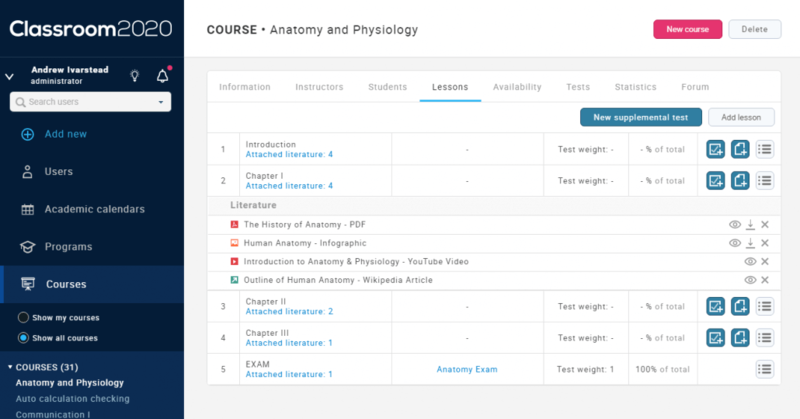 Data is represented in charts for easy comparison and evaluation, allowing both students and teachers to view the information on-demand. This module also includes a real-time reporting featuring real-time student exam performance data. Securing data is an essential part of YouTestMe Classroom2020. Access to application features is controlled by user security roles. You can create an unlimited number of security roles and specify features that they are allowed to access. By assigning a user a security role you are giving that user permissions specified in that security role. Also, the access to tests and exams can be limited to specific computers by limiting the access to a range of IP addresses (i.e. specific classroom or building). 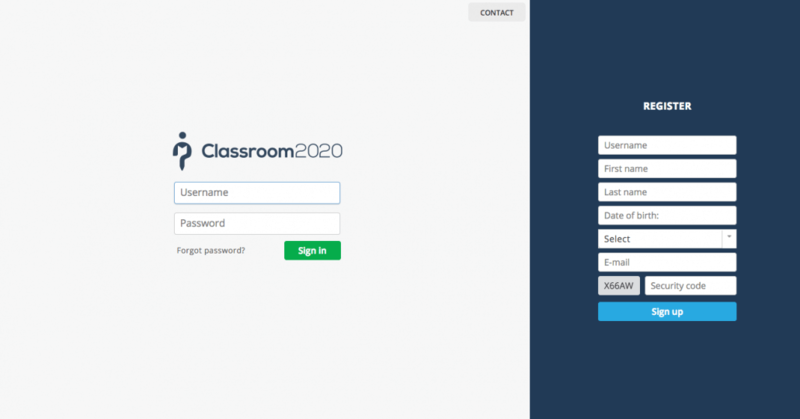 YouTestMe Classroom2020 can be custom branded with your logo and colors. Branding features can be easily changed by the application user with adequate security permissions. Don’t you see everything you need? No problem. 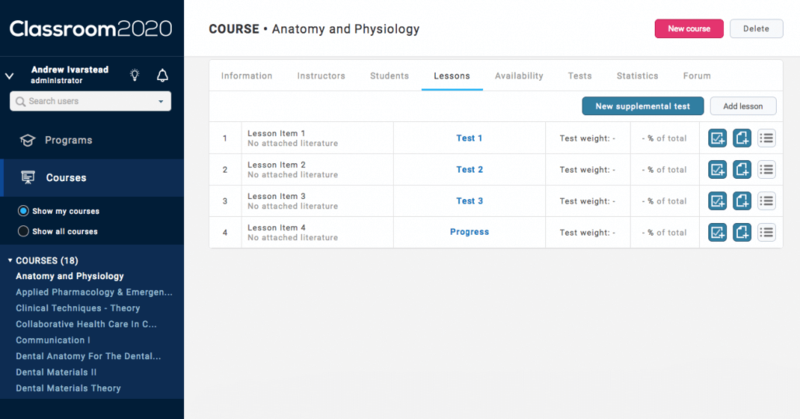 YouTestMe Classroom2020 is modular, easily expandable and customizable. Application enhancements may include additional data fields, new screens, functions or integration with other systems. We can save you significant time and effort by preloading the purchased products with your data and provide you with a ready-to-use system. If your data is in paper format, we can digitalize it and load it into Classroom2020. 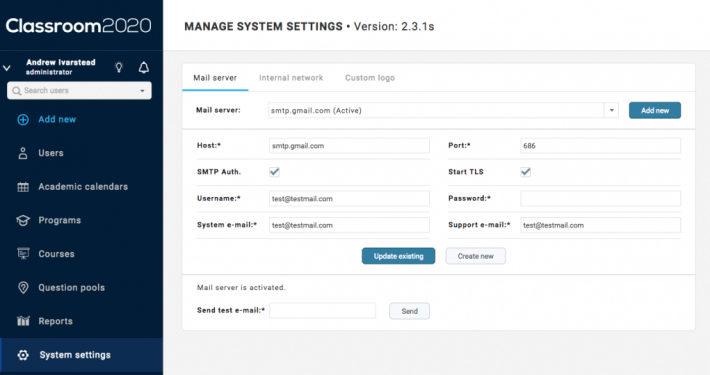 We offer an option of securely hosting your application on our Cloud servers. You can also rent the software by choosing one of our cloud packages.  YouTestMe cloud servers are located in Canada and France. 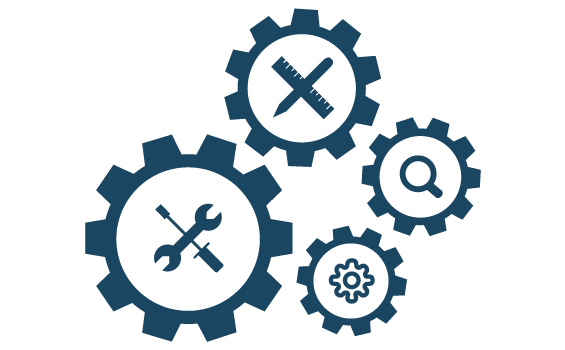 In addition to standard support package consisting of product documentation and video tutorials, we offer a live online support using Cisco WebEx or Skype Personal Administrator. Please contact us for more information. YouTestMe Classroom2020 has more than 70 features. Take a look at our complete features list! All plans come with unlimited possibilities for content creation! We also offer other Payment options. 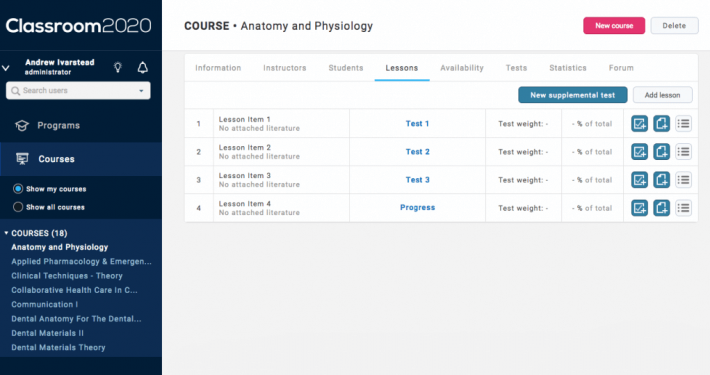 A basic introduction to the main features of YouTestMe Classroom2020. Academic calendar organization and managment. 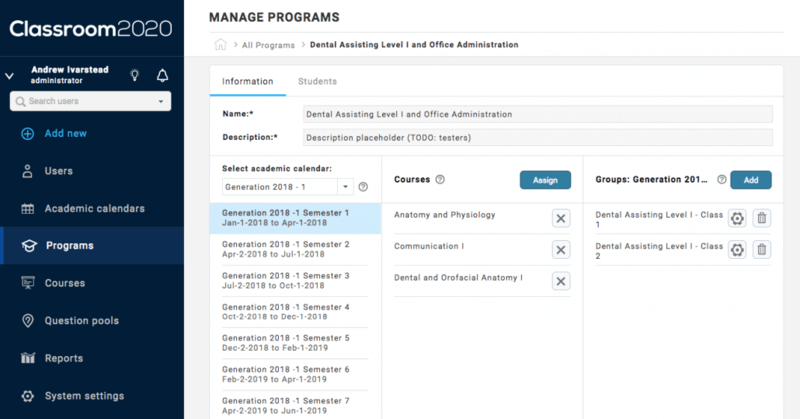 Study programs & student groups organization and management. 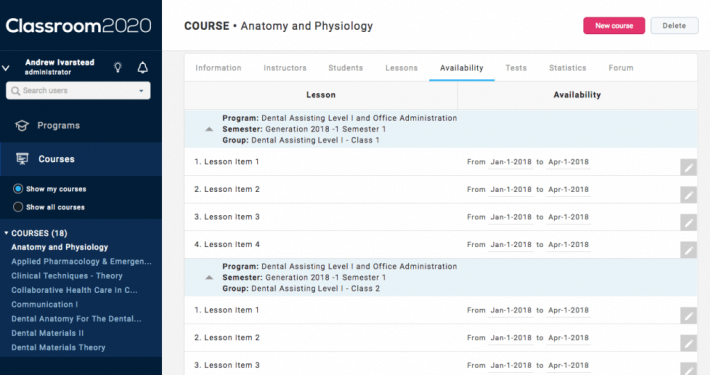 Course information and how they are organized. Lesson litterature and attachment organization. Question pools (banks) and how they are organized. System security features, roles and permissions.